4k00:30Cluj-Napoca, Romania - January, 2018: White and red ink mixing together in water. 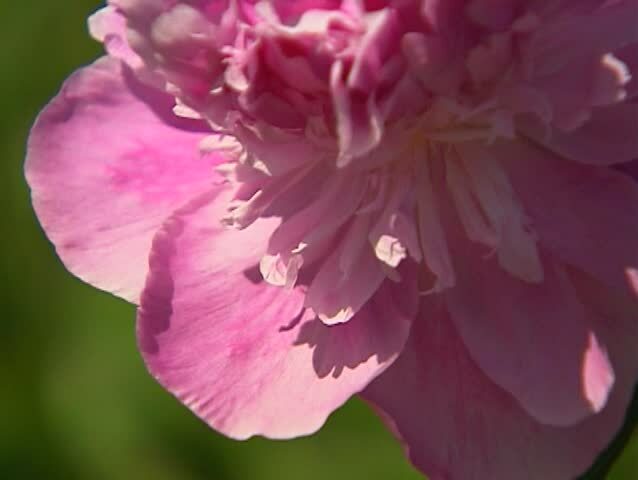 hd00:24Pink peony flower closeup. Video footage HD static camera. hd00:15Close on a red Tiger Lily accompanied by the sound of songbirds/Tiger Lily and Songbirds/Detailed close up of a red Tiger Lily.